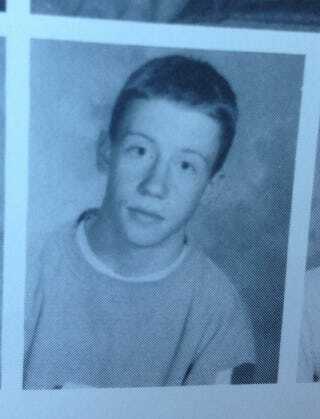 By the Way, I Went to High School with Macklemore. Here's his freshman yearbook photo. Bye!